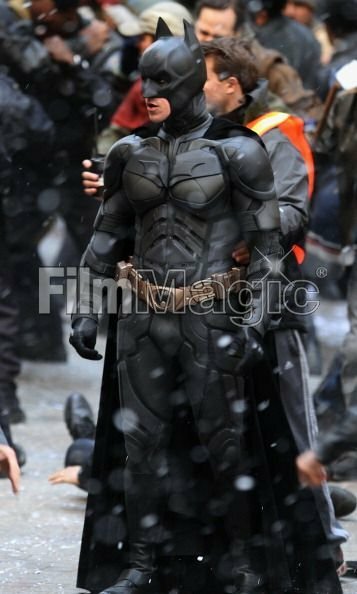 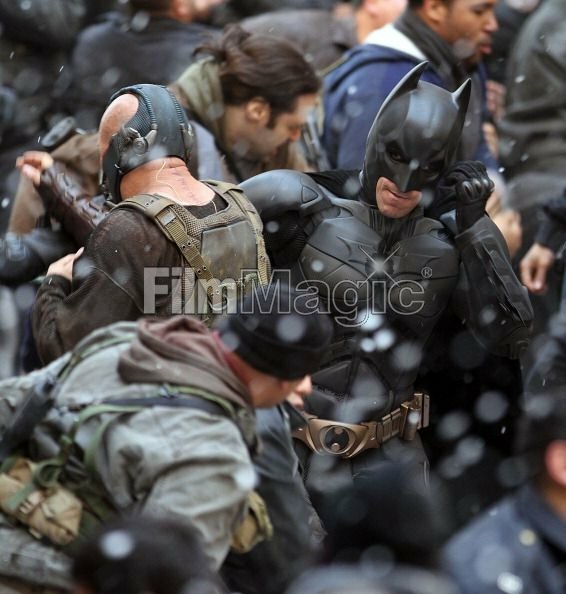 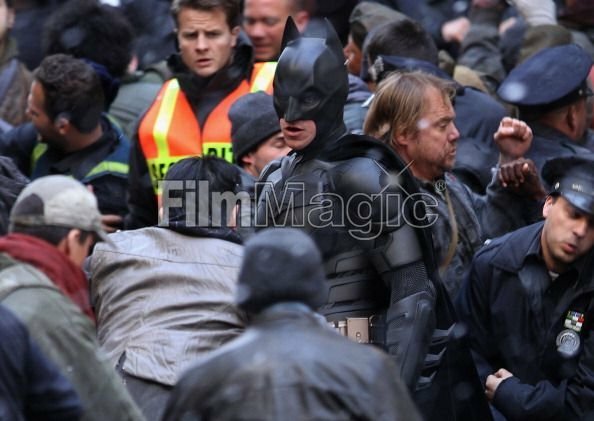 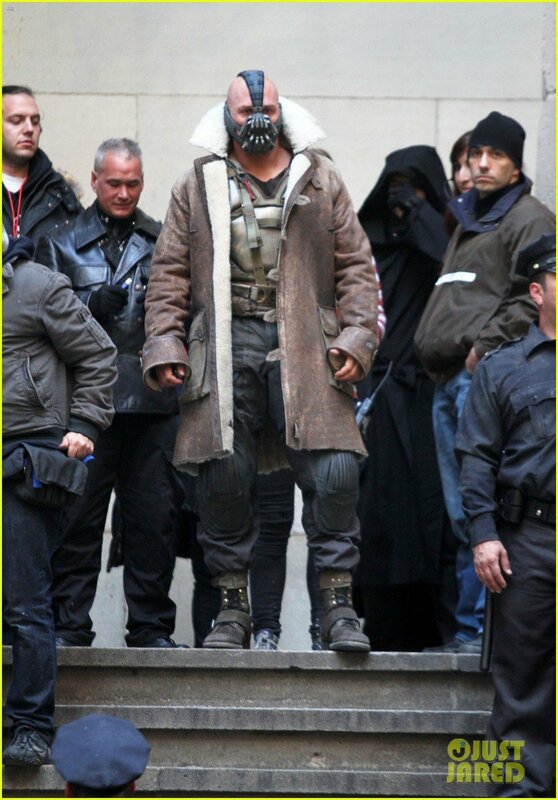 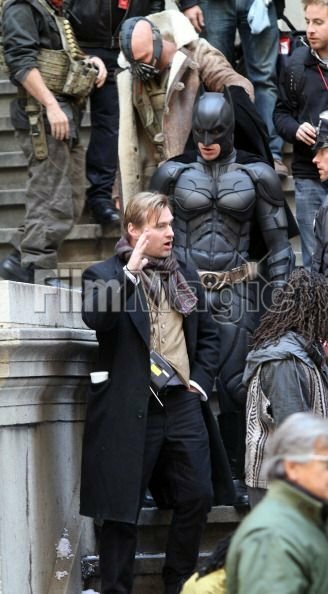 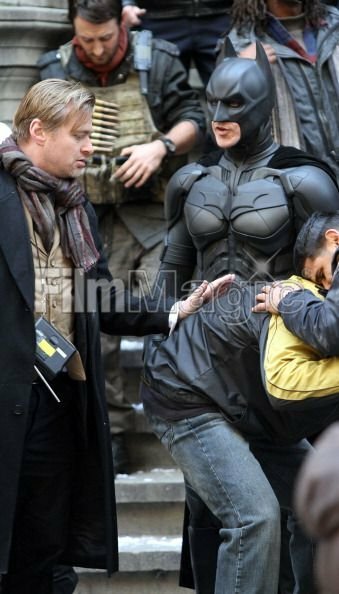 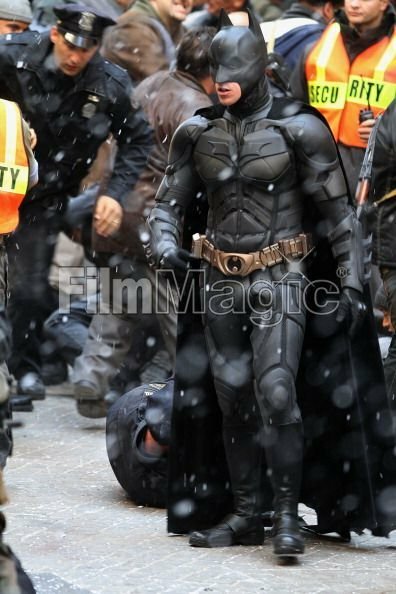 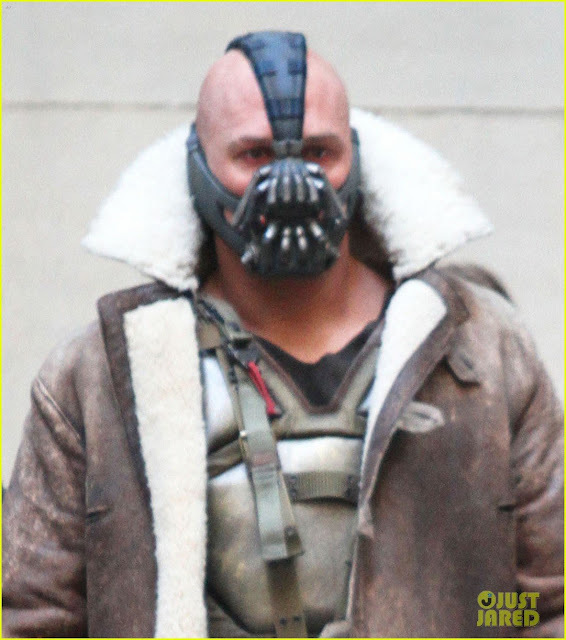 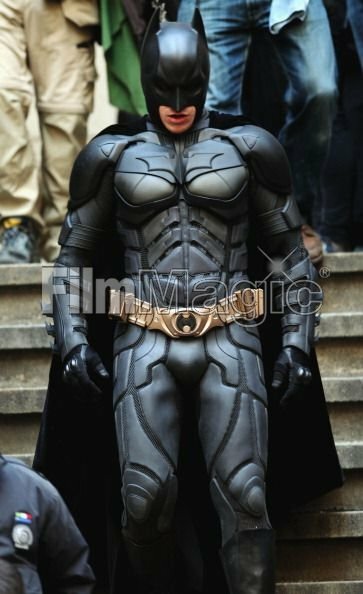 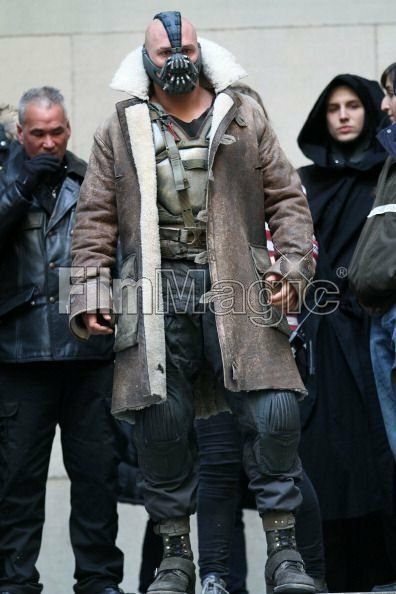 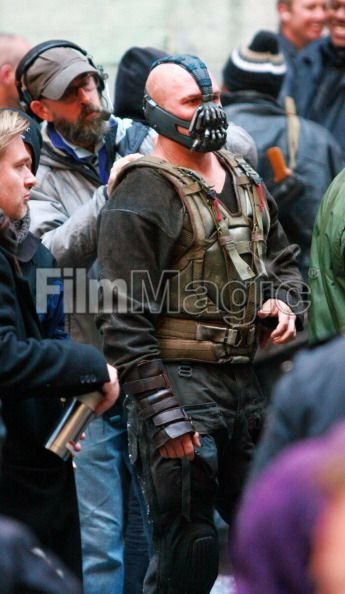 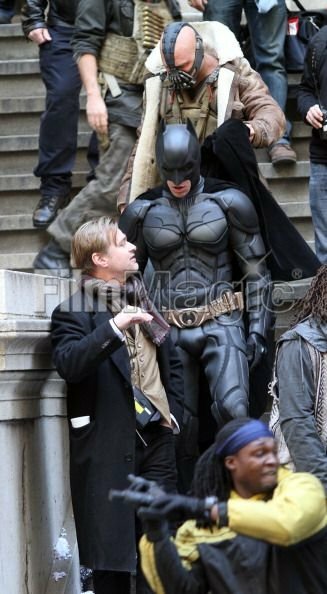 More up close awesomeness from THE DARK KNIGHT RISES New York set. 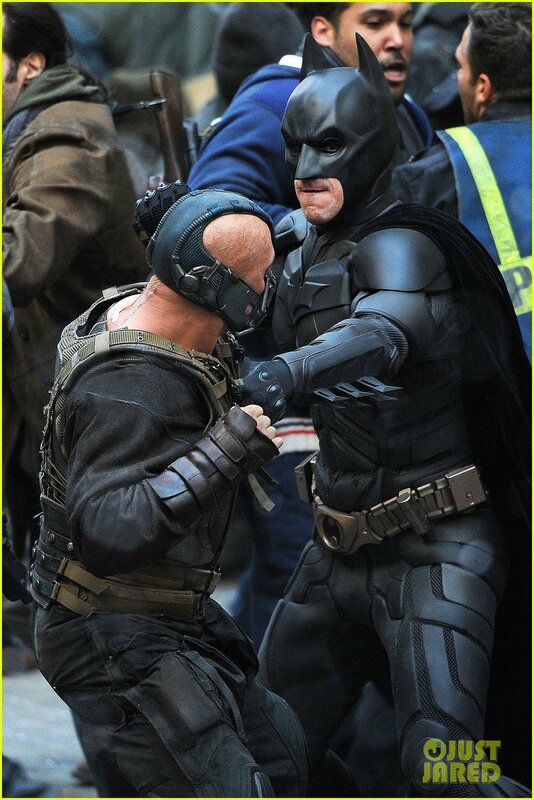 We finally get to see Batman (Christian Bale) and Bane (Tom Hardy) go at it in all the Gotham chaos we've seen in the latest images and videos. 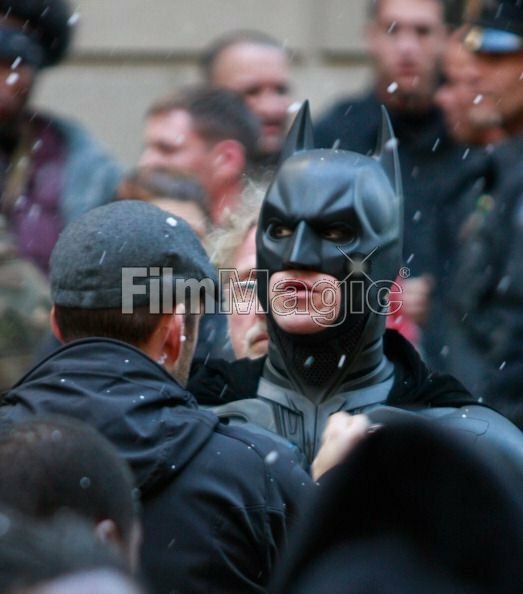 These shots are great!